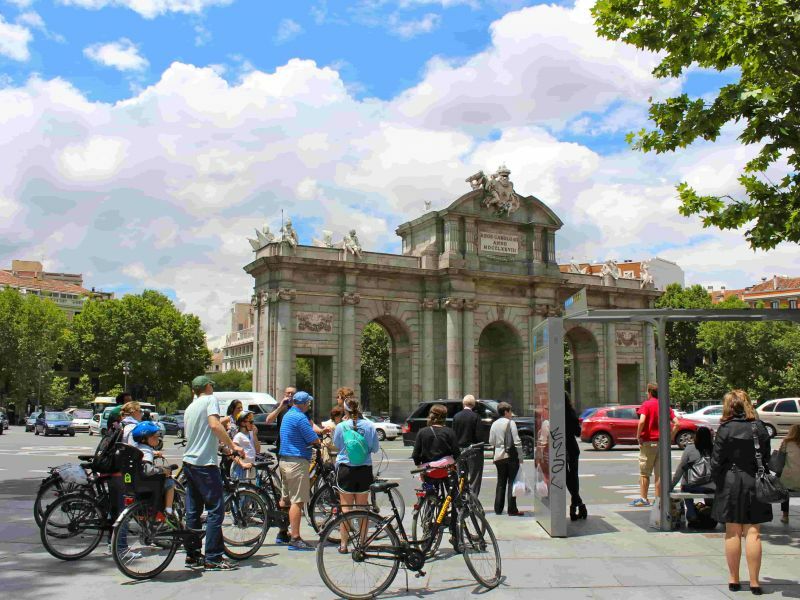 Visiting the Spanish capital? 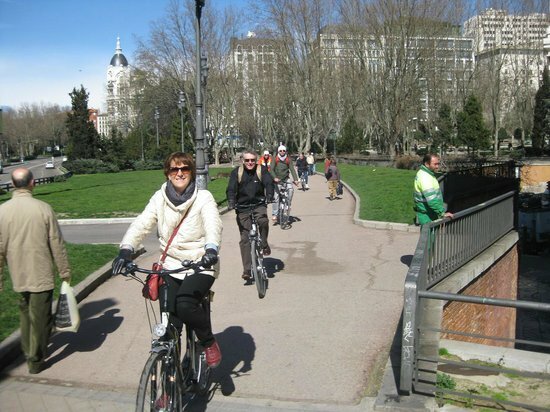 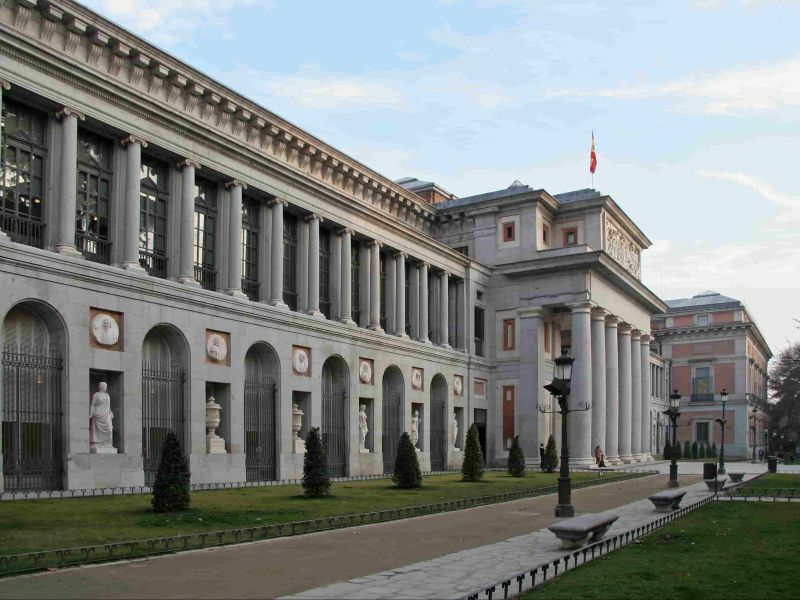 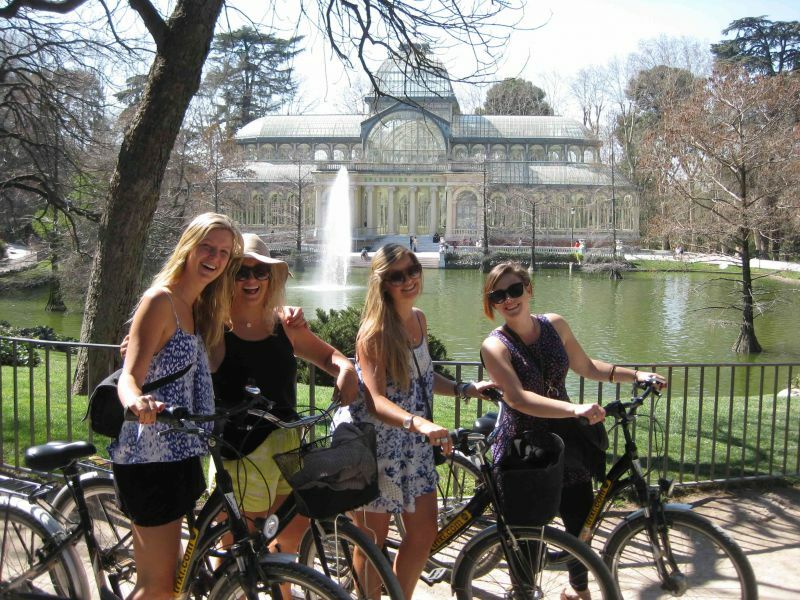 Do our Highlights of Madrid Bike Tour and discover the city at a relaxed pace. 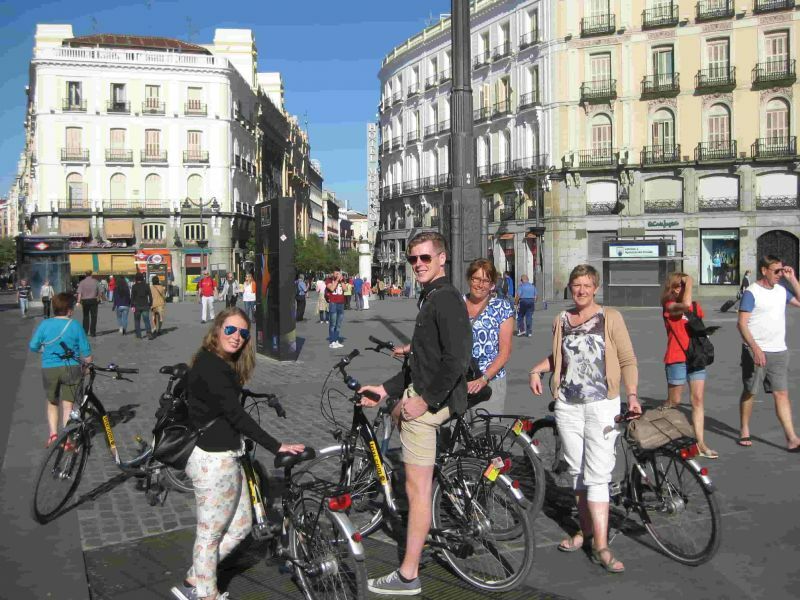 Accompanied by an English-speaking guide, you will see typical Spanish squares and buildings as well as the most important sights such as the Puerta del Sol or the Retiro Park. 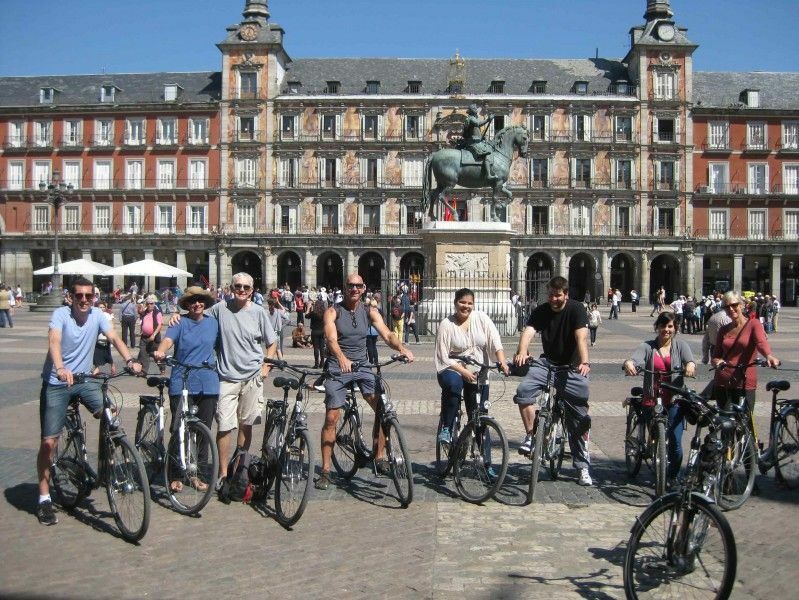 Joining this fun excursion gives you an excellent opportunity to learn about its history and culture in just 3 short hours. 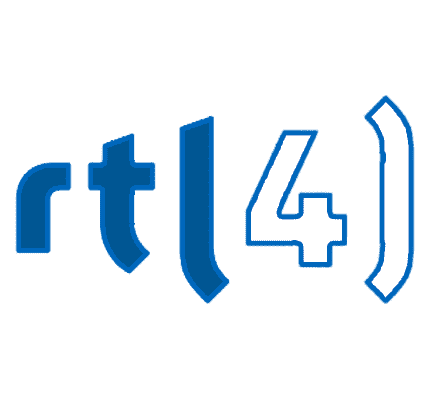 Let a local show you his or her hometown in a fun and insightful way! 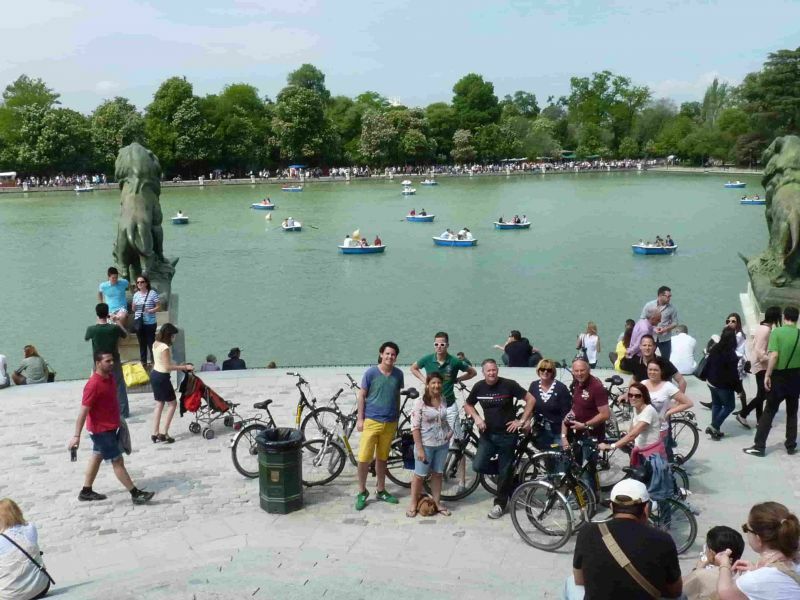 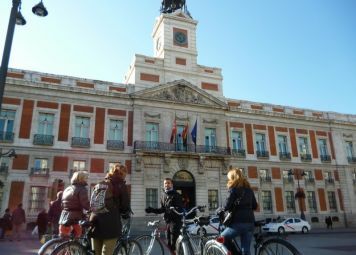 If this is your first time visiting the Spanish capital, our Highlights of Madrid Bike Tour is the perfect fit for you! 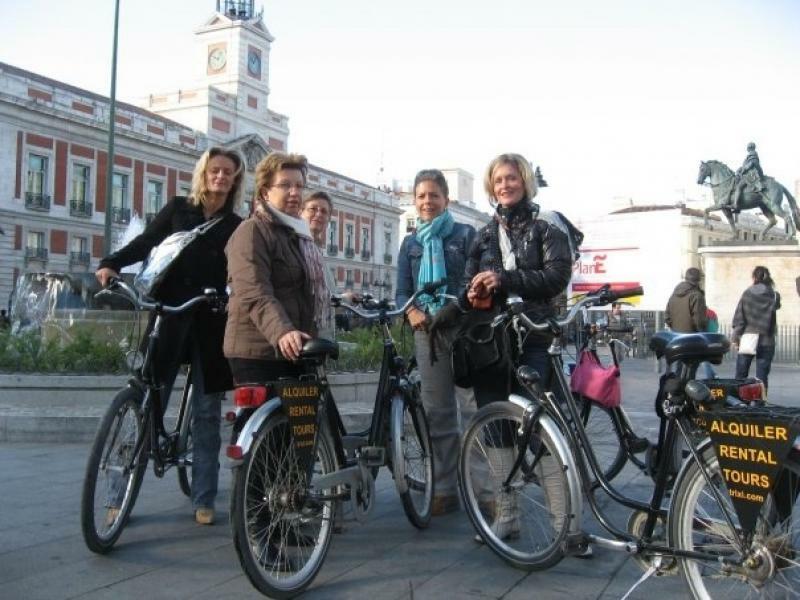 Together with other participants – up to 15 people per guide – you will pass the most beautiful sights in the city. 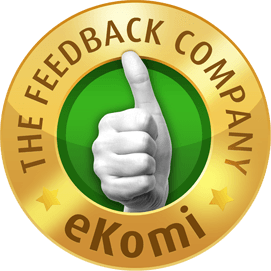 Within 3 hours you will cover what would normally take you one or two days. 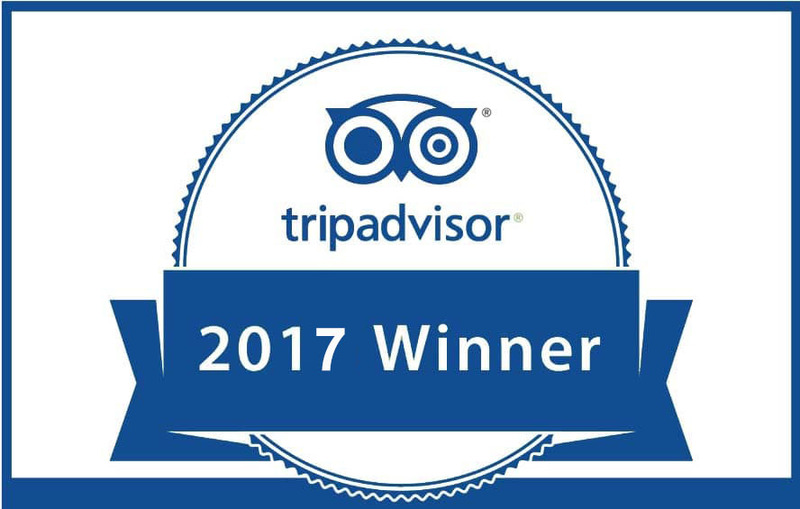 Of course, you can ask the guide for suggestions concerning the best restaurants and other do’s and don’ts in the Spanish capital. 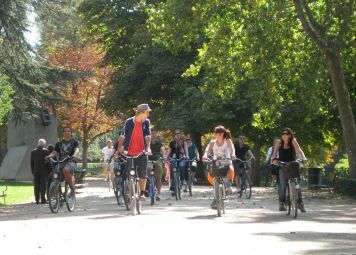 Since your guide is a real local, you will get a very authentic insight into the life in the city and also cycle past some secret spots as well, which visitors usually don’t get to discover. 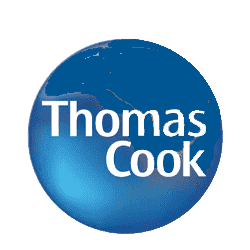 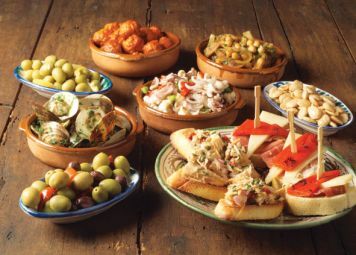 Visiting Spain with little ones? 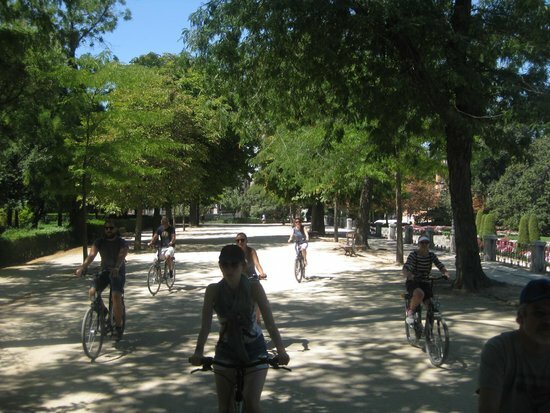 No problem, we also have child bikes and seats available, so the entire family can have an amazing experience! 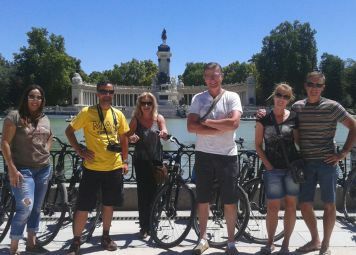 Madrid Bike Tour: Start your city trip off right with a Baja Bikes tour! 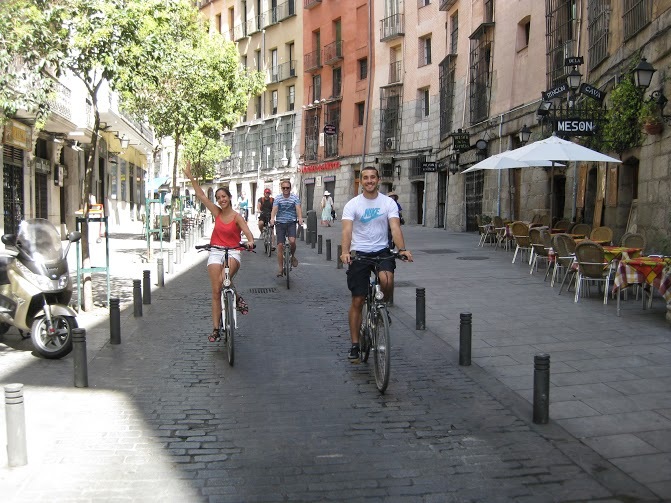 , close to the Gran Via and Sevilla metro stops. 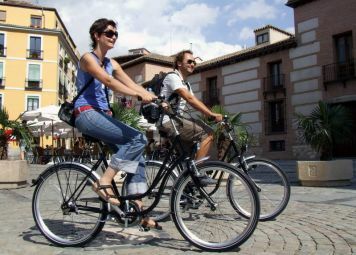 You will receive more information in the booking confirmation.